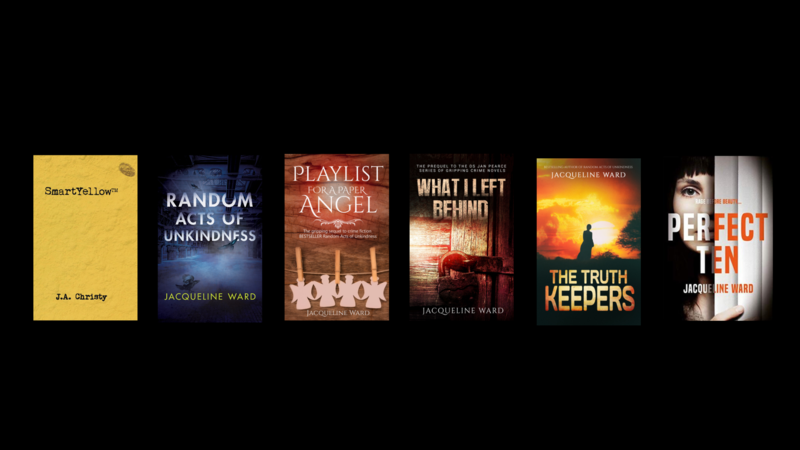 Keris Stainton has written this YA novel and rather than repeat how amazingly fabulous this book is (and it is – trust me, you will LOVE IT) I decided, as part of Keris’ blog tour, to interview Keris about some aspects of the book that interest me and, hopefully, you! Q: I expect a lot of people have asked you this before, but how did you begin writing young adult novels? Q: ‘Della says OMG’ is about a girl who interacts with social networking and electronic communications. How did you come up with this idea? Do you think most young people will identify with this? Q: There has been a lot in the press recently about online identity and cyberbullying. How does Della fit into this? Keris: I can’t say too much about that really without giving away the plot. One thing that worries Della is that she gets a message on Facebook from someone she doesn’t know and can’t remember accepting as a friend. Personally, I don’t accept anyone I don’t know on Facebook. Q: Did you do a lot of research for the book online? Q: You have a fairly prolific online presence. Did this help in writing the book? Keris: I don’t think it helped with the content, no. But it certainly helped with writing it in general. The thing I love about social media is the support. My blog, Twitter, Facebook and the various forums of which I’m a member all act as a virtual cheering squad and instant research network. Plus it’s just great to have people to chat to when you’re sitting at home alone and in a world of your own! Keris: Lots of blogging for various sites. Journalism – I’ve written for various parenting magazines, a couple of national newspapers, some women’s magazines. I enjoy it, but I prefer fiction. I’ve also written an adult novel that I need to edit soon. Q: What’s your next book about? When is it due out? Keris: It’s about a girl from Manchester who spends the summer in New York. It’s about first love and chance meetings and finding yourself. And it’s due out next summer. I’d like to thank Keris for the interview. I certainly know how Della and Keris feel about teenage diaries. I remember writing in the front of mine: ‘Anyone who reads this is nosy.’ Which was enough to get me grounded for months. This book brought back lots of memories about first crushes and teenage worries which made me smile a lot. 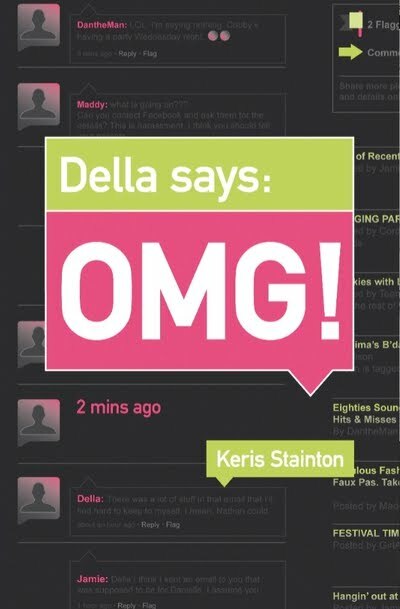 Buy Della Says: OMG – it’s a brilliant book about teenage lovedupness! ⟵2010 – Is this the future?